New Delhi: According to official the CBI has transferred the investigating officer in the ICICI Bank case as its “discreet inquiry” suggested his role in leaking information related to searches. 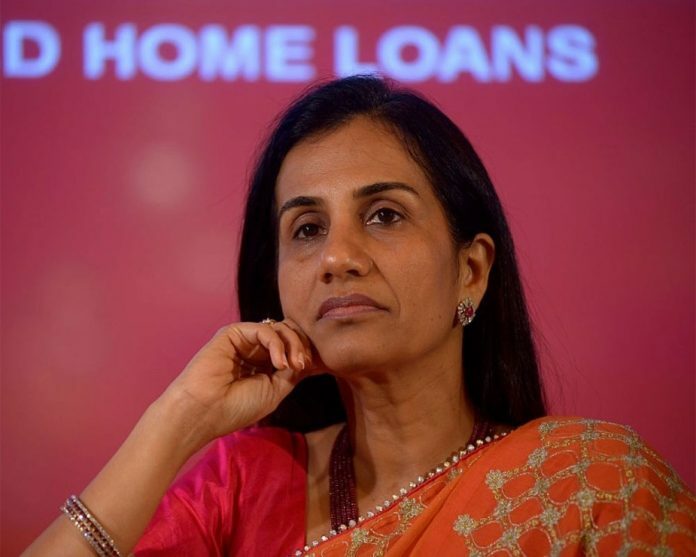 Superintendent of Police Sudhanshu Dhar Mishra was transferred to Ranchi, a day after filing the FIR in the case against former ICICI CEO Chanda Kochhar, her husband Deepak and Videocon group MD Venugopal Dhoot on January 22, they said. The agency had carried out searches at multiple locations after the charge of the case was given to new Investigating officer Mohit Gupta, they said. The officials said after review some time ago, the PE wad sped up and was converted into a regular case. Immediately after the registration of the case, the searches were proposed, they said. However, it was suspected that there was a possibility of information regarding searches being leaked, the officials claimed. “A discreet inquiry was conducted and role of Sudhanshu Dhar Mishra was strongly suspected. Hence he has been transferred pending detailed inquiry in the matter, being serious,” he said.